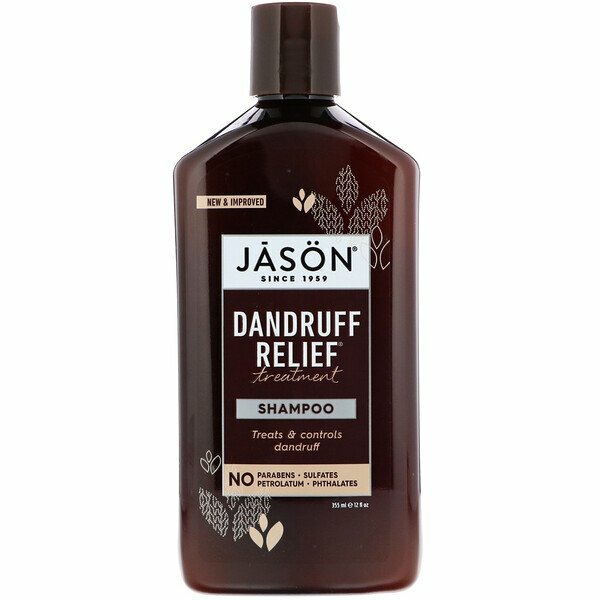 Take full control and say good bye to itchy, flaky dandruff. 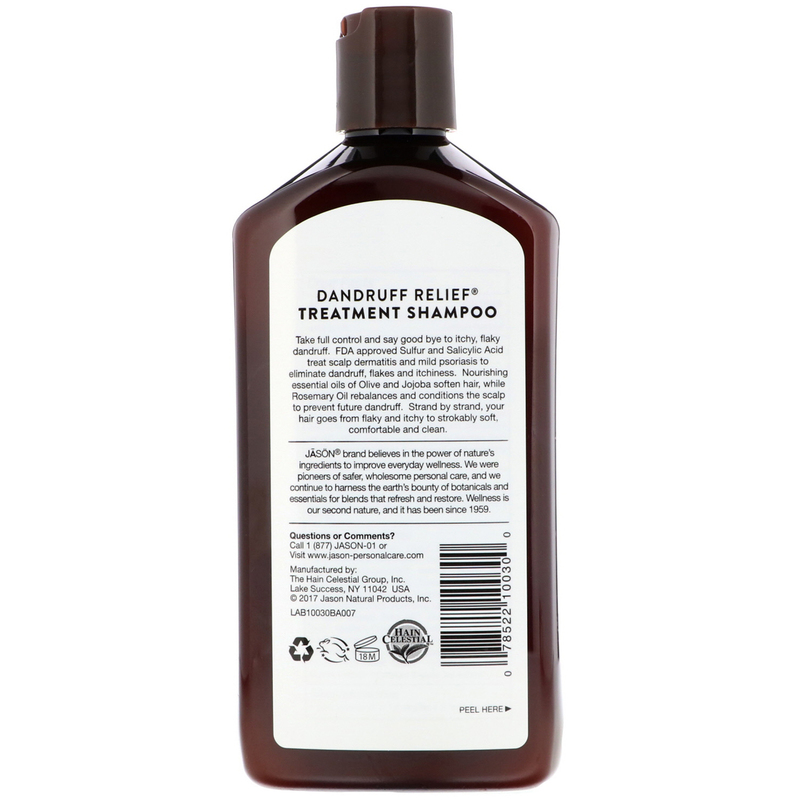 FDA approved Sulfur and Salicylic Acid treat scalp dermatitis and mild psoriasis to eliminate dandruff, flakes and itchiness. Nourishing essential oils of Olive and Jojoba soften hair, while Rosemary Oil rebalances and conditions the scalp to prevent future dandruff. Strand by strand, your hair goes from flaky and itchy to strokably soft, comfortable and clean. For external use only. Avoid contact with eyes. Rinse eye thoroughly with water in case contact occurs. Discontinue use and consult your physician if irritation develops. Keep out of the reach of children. If swallowed, get medical help or contact a Poison Control Center right away.